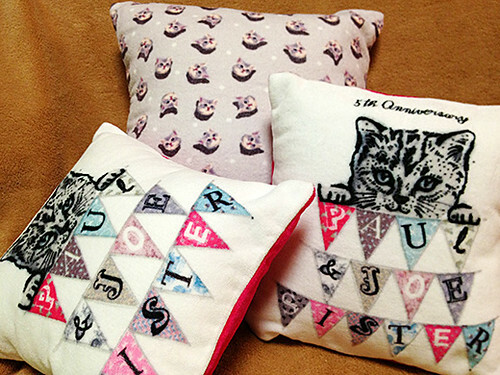 I got a couple of cushions with lovely cat printing from PAUL & JOE SISTER. It’s fun to think about where I place them. 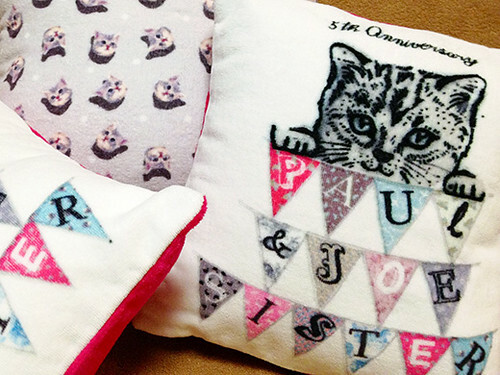 These cushions could be wonderful gifts for cat lovers.